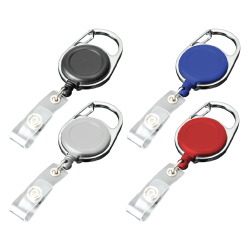 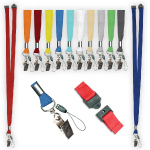 Lanyards and badge reels can be produced and delivered to you exceptionally quickly - good variety and different materials and colors with different types of lanyard attachments and reel attachments are available. 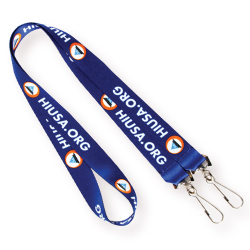 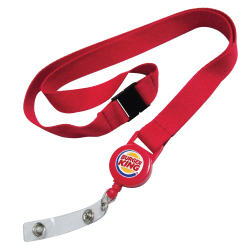 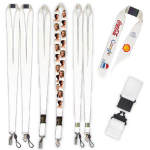 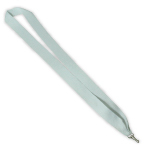 Magic Trading Company is the leading supplier of lanyards with Lanyard Printing. 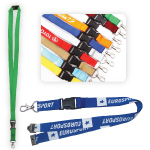 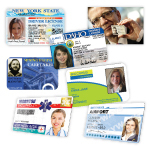 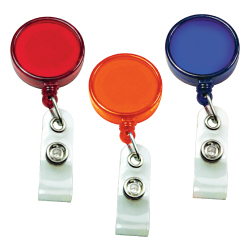 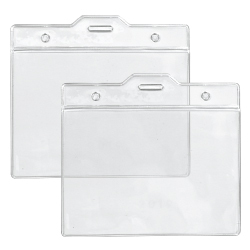 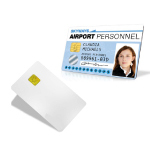 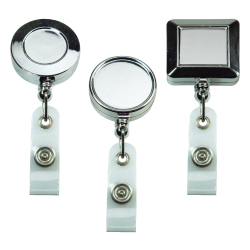 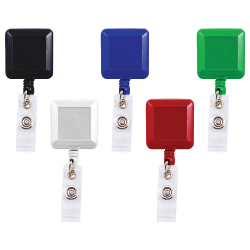 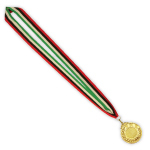 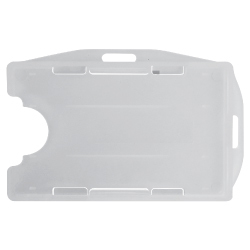 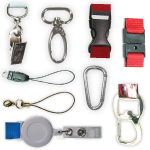 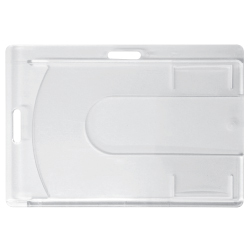 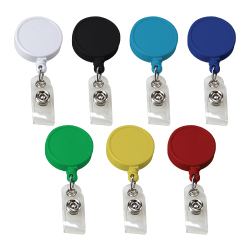 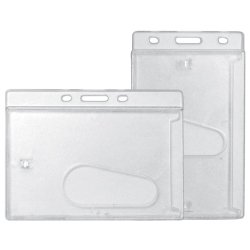 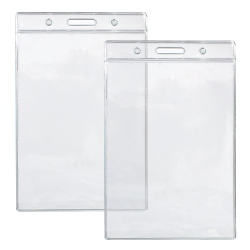 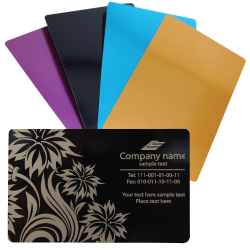 Our lanyards, reels badges and other ID solutions are used in all manner of events and organisations.